Simply Stamping with Lisa Kmiec: Weekly Deals and More! 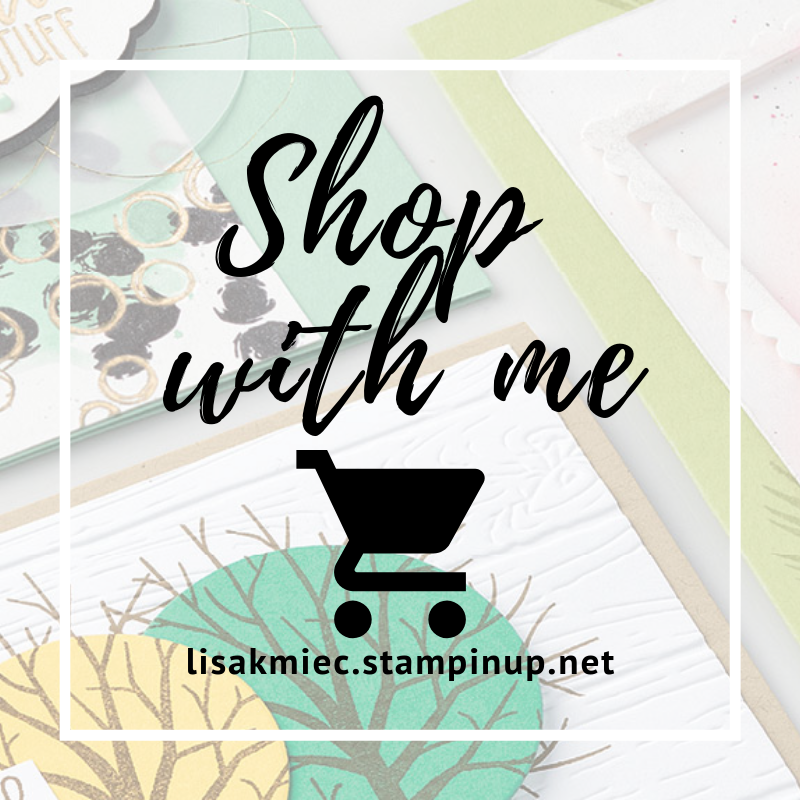 There are lots of ways to save when you shop with me at Stampin' Up! this week! Don't forget to sign up for Paper Pumpkin before September 10th! New subscribers get half off their first two months when using the code HALFOFF. This monthly kit includes everything you need for an exciting project! 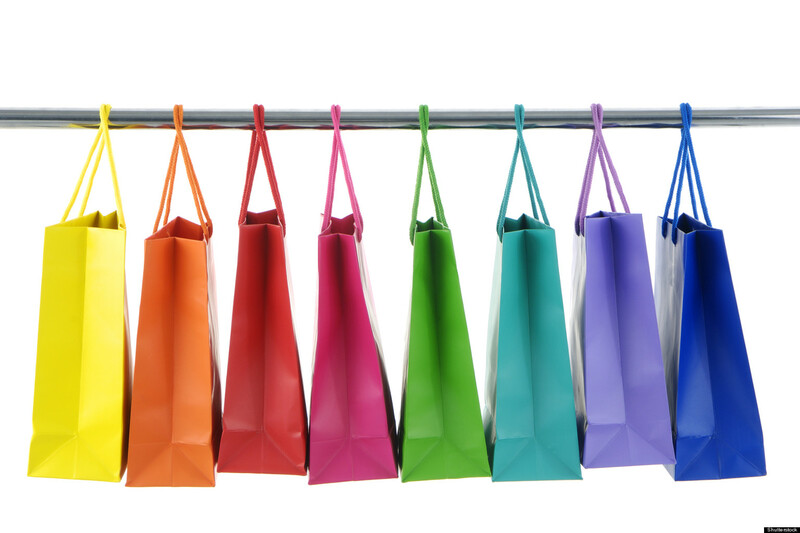 Plus you'll get a special gift from me after your first month paid at full-price! Click on the image to sign up! 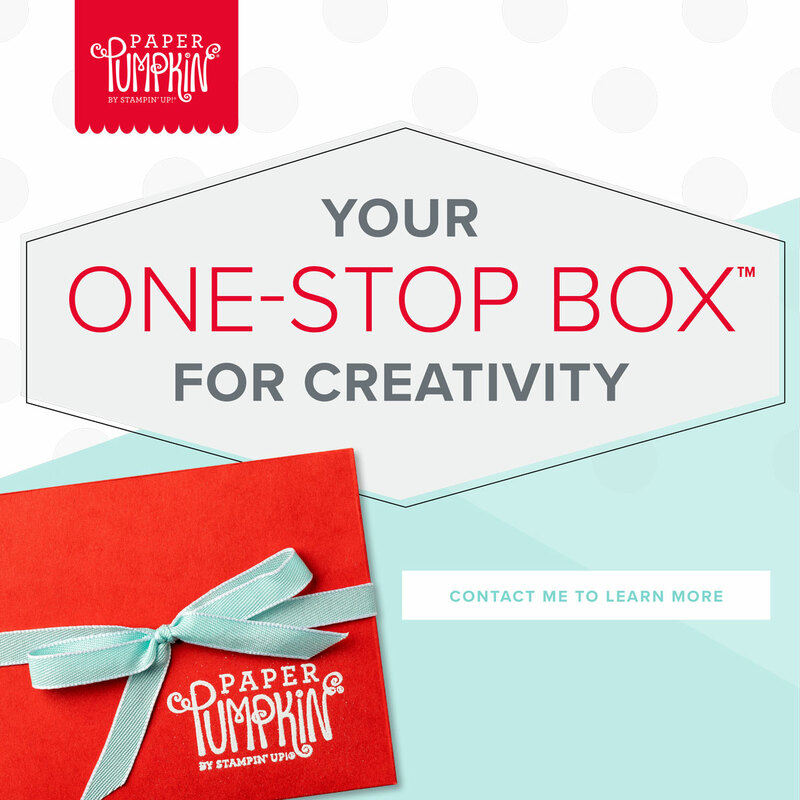 Find Stampin' Up! 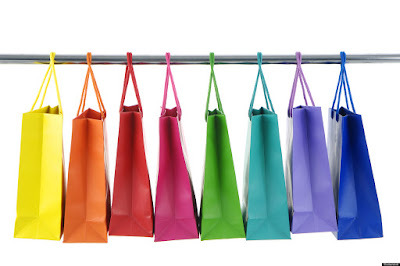 at up to 60% off in the Clearance Rack! Offers are good only while supplies last! View the selection HERE. I appreciate each and every order I receive. As a way to thank you for your order, you will receive Happy Stampin’ Loyalty points for every order placed with me. After accumulating 10 Happy Stampin’ Loyalty points, you’ll receive a FREE stamp set of your choice valued at $25 or less. (Excludes Hostess sets. Customer pays state taxes, shipping & handling). Read more about this HERE.